The innovative specifications of the EUROPA 999 series change the standards in the construction field, offering exceptional aesthetics, greater air ventilation, lighting and safety. 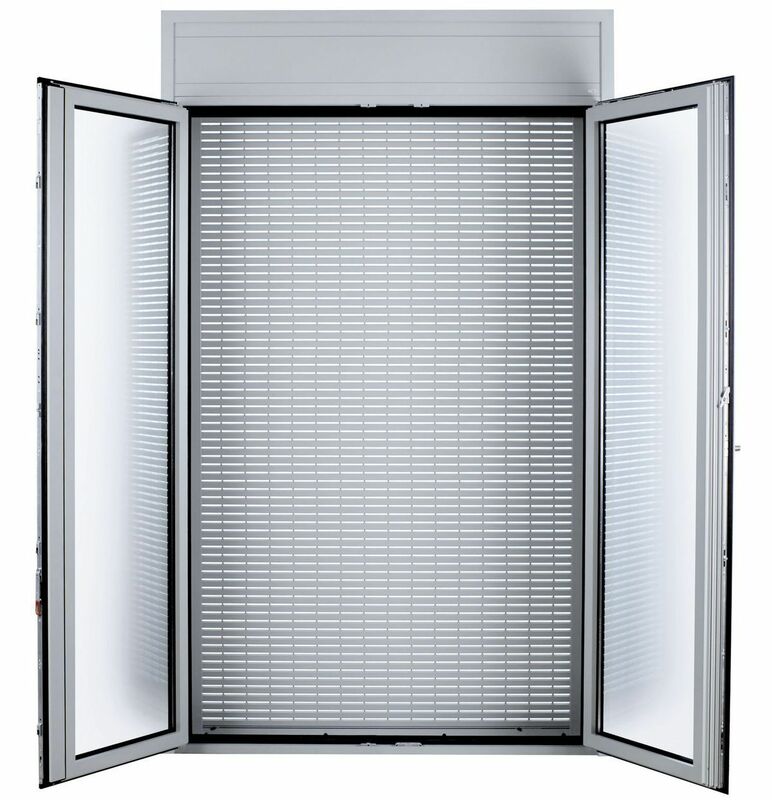 The pioneer EUROPA 999 roller shutter offers an innovative design of fixed louvers, which ensures up to 25% more light and ventilation, a special latch installed at the lower part of the roller offering greater security and an optional "smart" motor identifying obstacles. 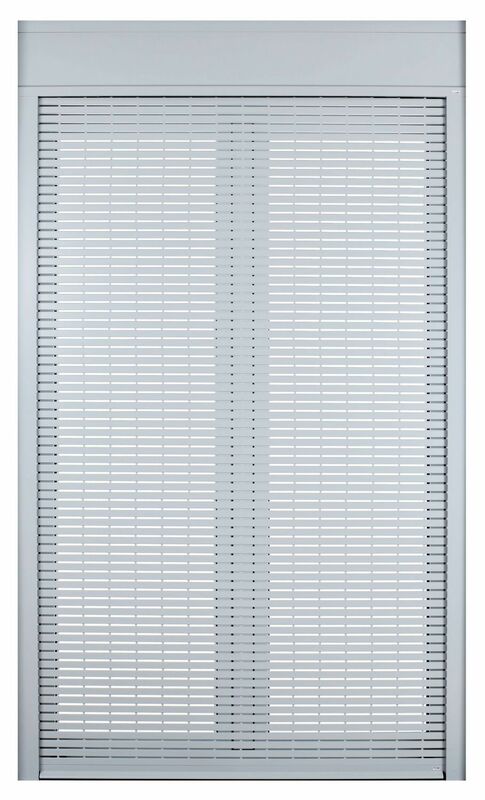 The specially designed threshold profile (shutter) combined with TV 9227 is shaped so as to accept steel security latches, thus providing optimum security levels. 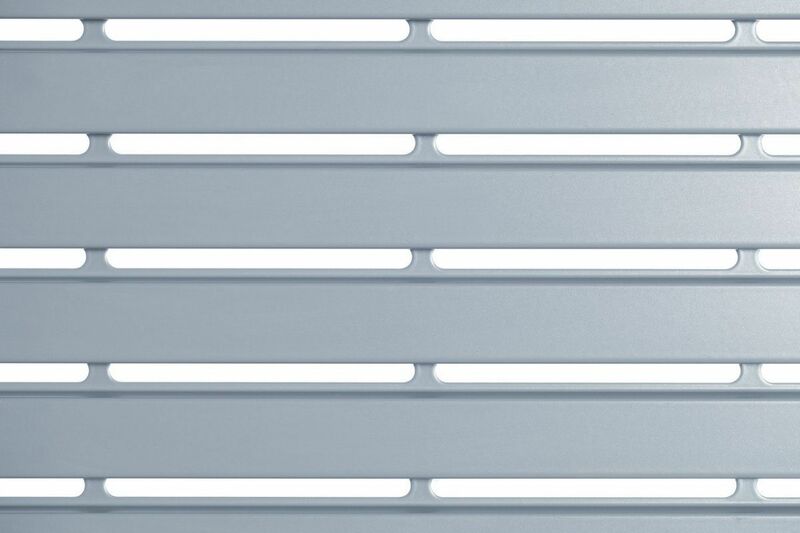 • 2 aluminium slats:TV 9220 10 x 20mm, TV 9227 7.5 x 27mm. 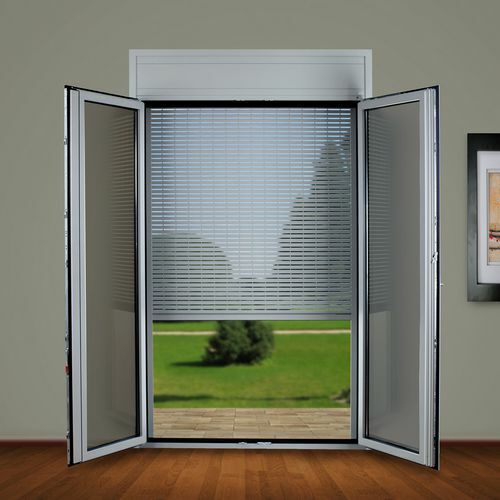 Both are available in two versions, with 5mm space between holes providing more air and with 10mm space between holes providing extra security. • The specially designed threshold profile (shutter) combined with TV 9227 is shaped so as to accept steel security latches.